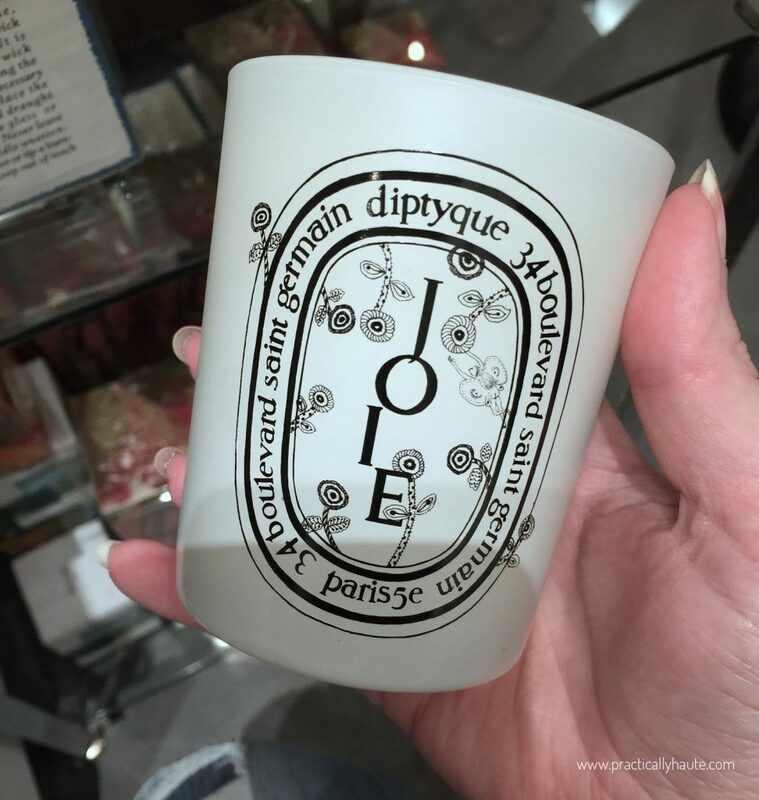 They say good things come to those who wait and in the case of loyal Diptyque fans this adage rings truer than ever. 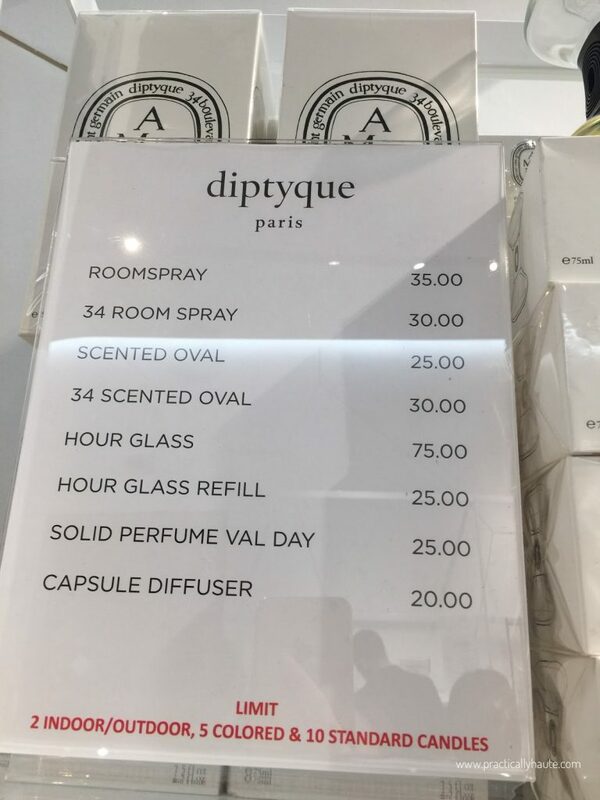 Yesterday afternoon I, along with my fellow candle lovers, was surprised to learn that the cult French fragrance house has quietly launched their annual sample sale. 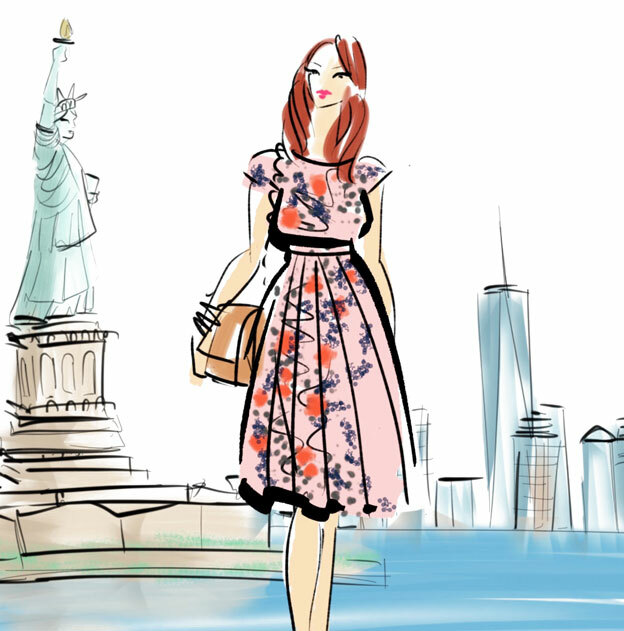 Many of you have been asking about this event since February (when the sale usually takes place) but the brand has been extremely tight lipped. Fast forward to this week and what do you know! 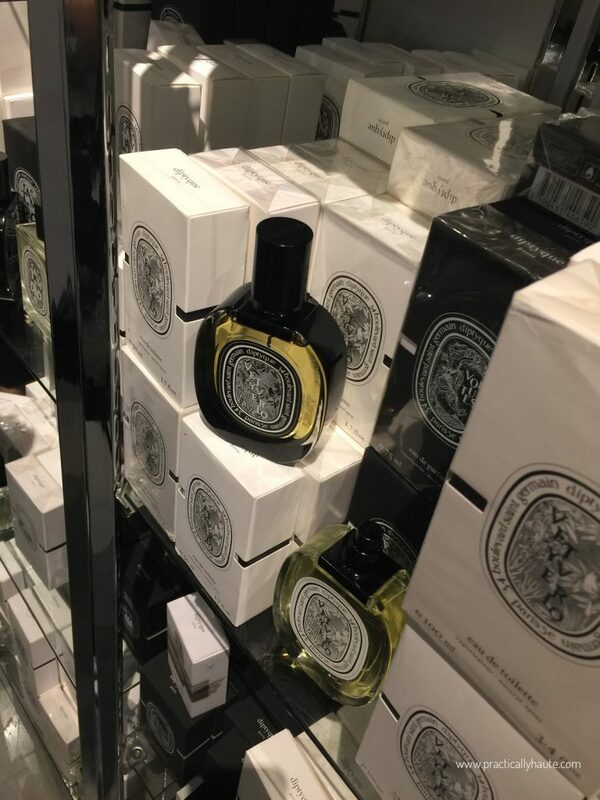 Diptyque is once again (click the link to read about last year’s sale) holding a three day sample sale at Century 21. 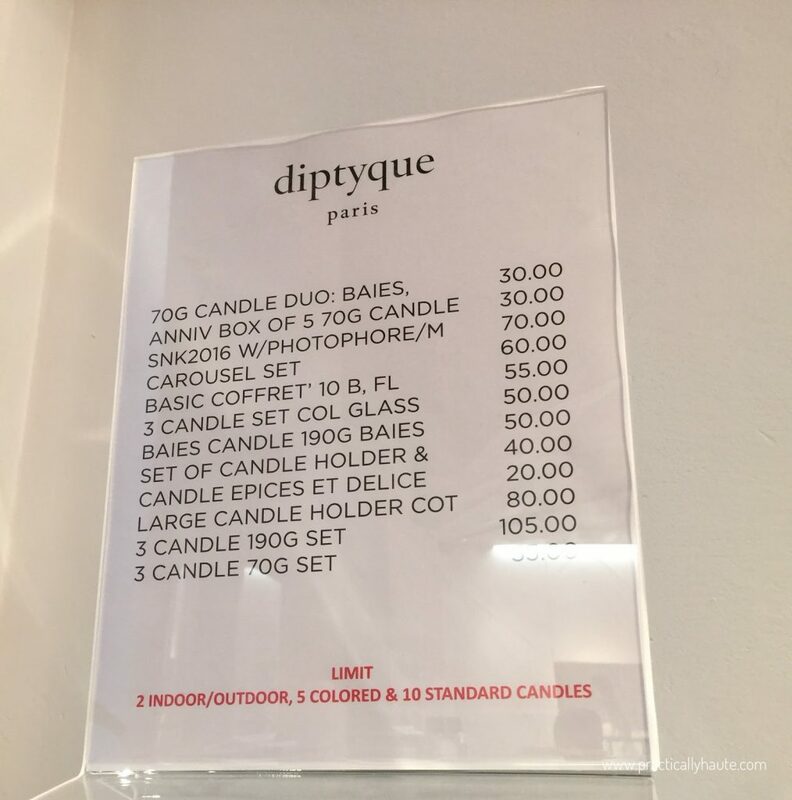 The discounts remain unchanged at roughly 50% off retail and your favorite candles are $20 for mini and $35 for standard sizes. 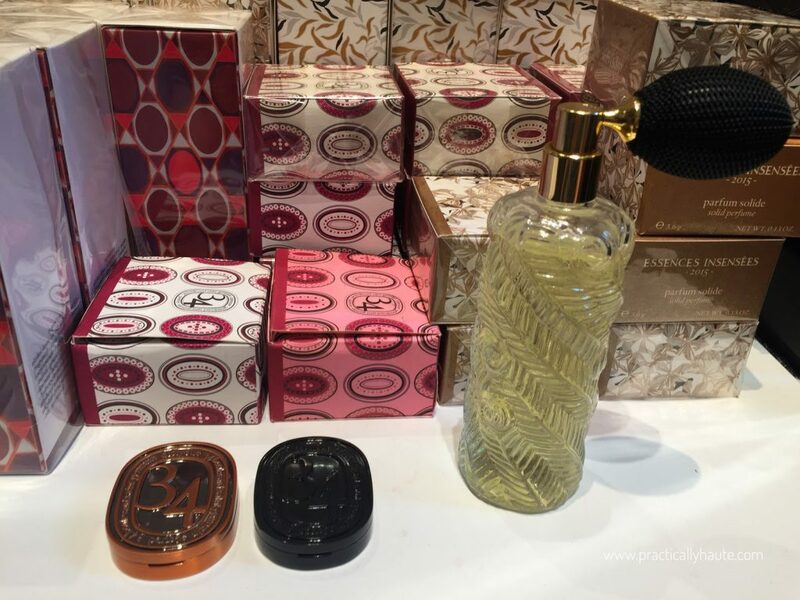 There are special and limited edition fragrances, huge outdoor candles, accessories, and so much more. 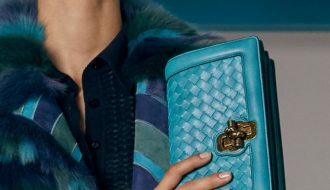 But first things first……start making your way to the venue ASAP and while you’re sitting on the train lets catch up on everything you need to know about this sale. 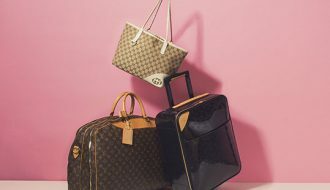 This year’s sale certainly came as a surprise to many, including yours truly. 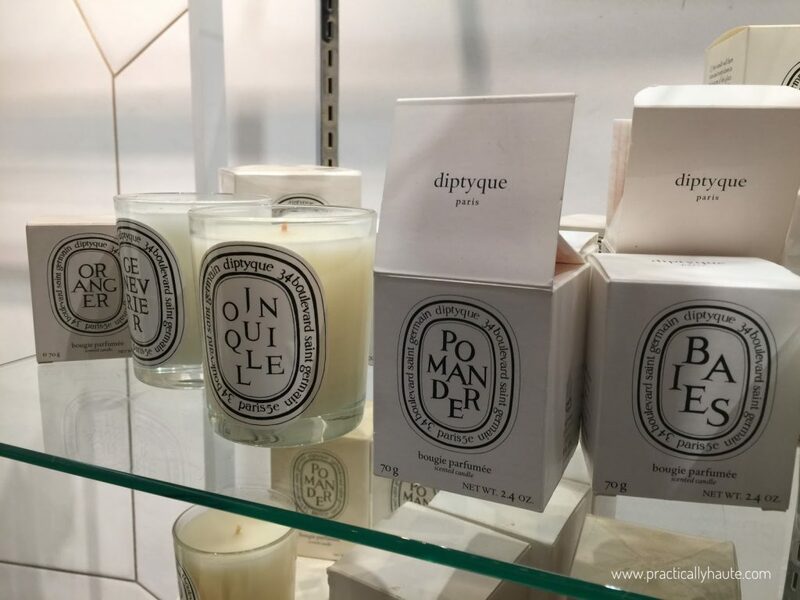 After having been told repeatedly that Century 21 Stores will no longer host sample sales the last thing I expected was Diptyque returning to the venue. 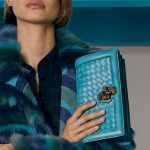 With their SoHo pop-up closing last week I should have anticipated that the sale was on the horizon but thankfully being plugged into social media helps! I learned of the event after 5pm and promptly headed downtown. There were no lines but the place was buzzing with eager after-work crowd. It was rather nostalgic to set foot inside old C21 Edition space (now transformed into “New Century”). All the stock is located on the first floor. 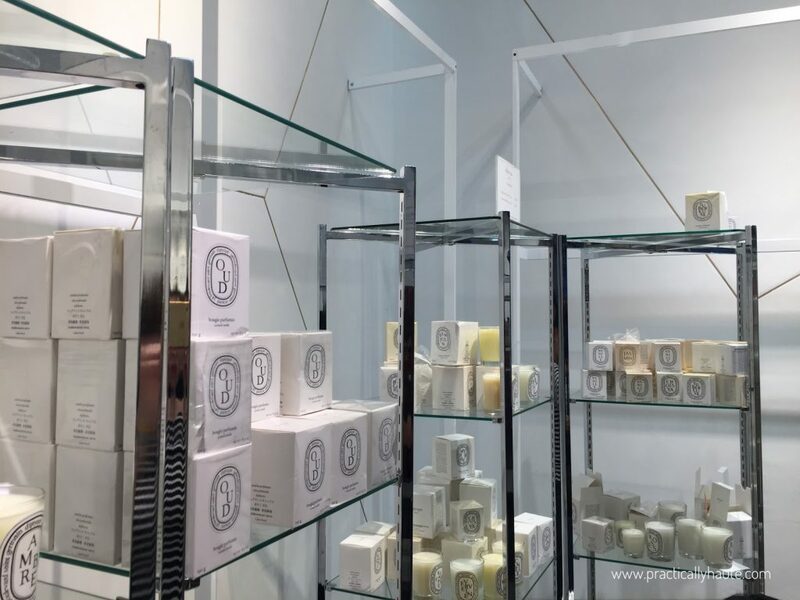 To the left of the entrance and along the back wall you’ll find classic candles in 70g mini and 190g standard sizes for $20 (retail $35) and $35 (retail $65) respectively. 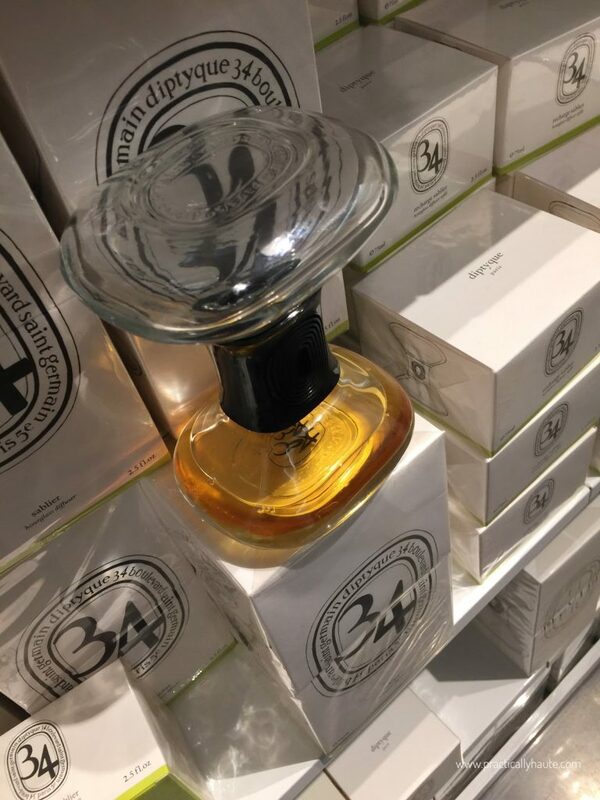 Popular scents like Baies, Roses, Benjoin, Feu De Bois were being snapped up left and right. There is a limit of 10 standard candles so please keep that in mind. 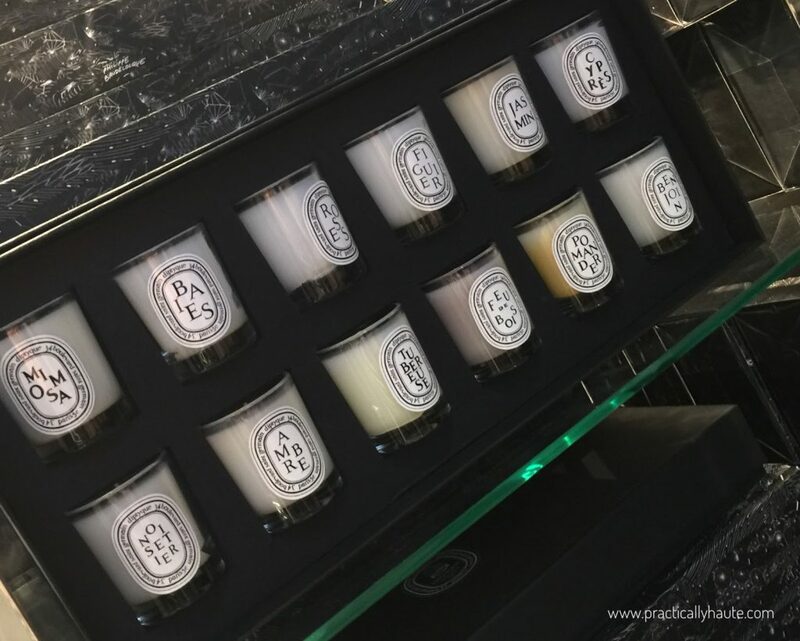 They were restocking certain scents and even saved some for this morning’s opening but I venture that by the time you read this post classic candles will pretty much be done. 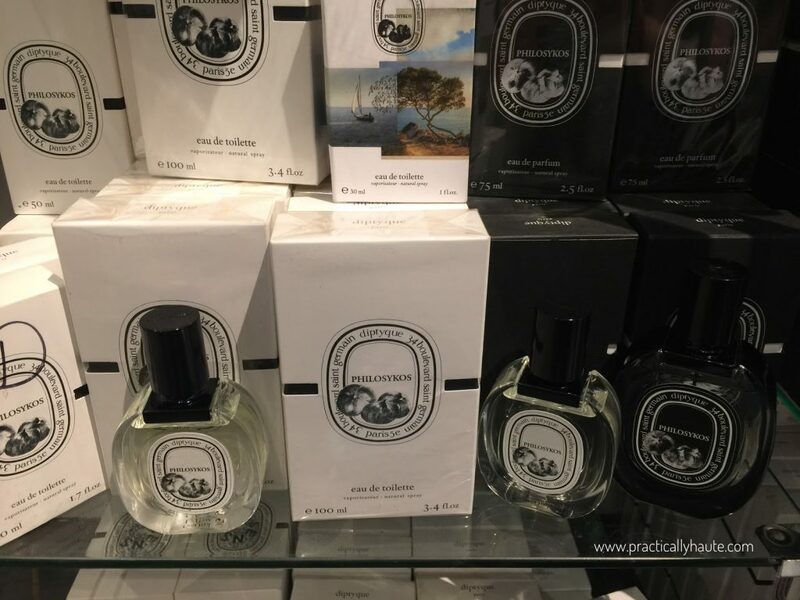 The good news is that they had lots of holiday home fragrances, even older and hard to find editions. 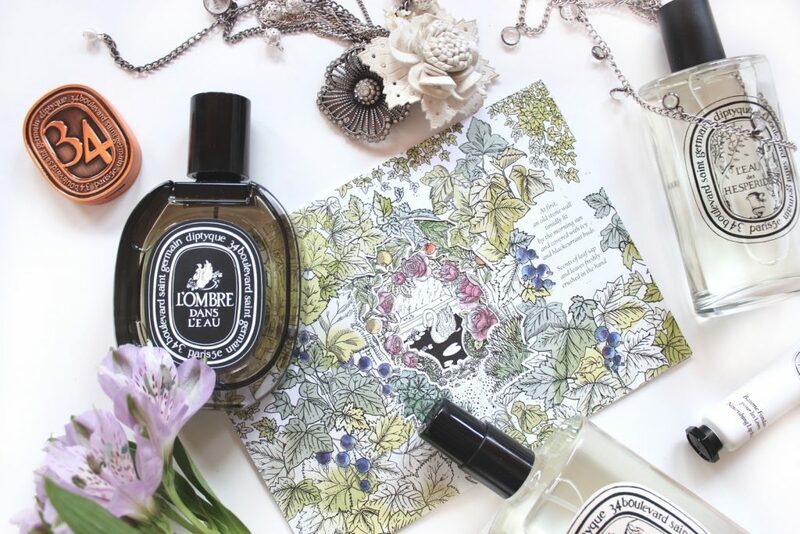 Some of these candles like Joie (from the 2013 Mina Perhonen collaboration) are a true collector’s item! 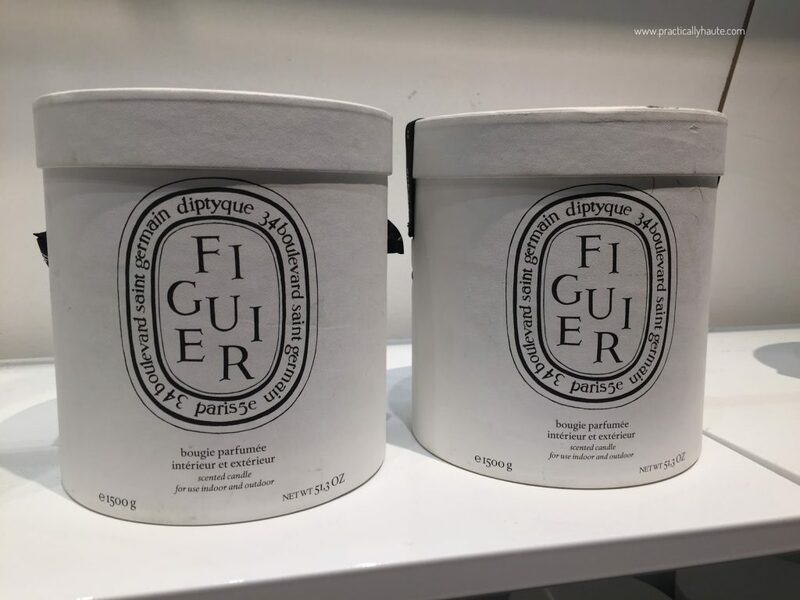 For Dityque fans like myself who only got into the brand in recent years it was nice to find these older products. If you think bigger is better than you should take a look at some of the larger outdoor candles. 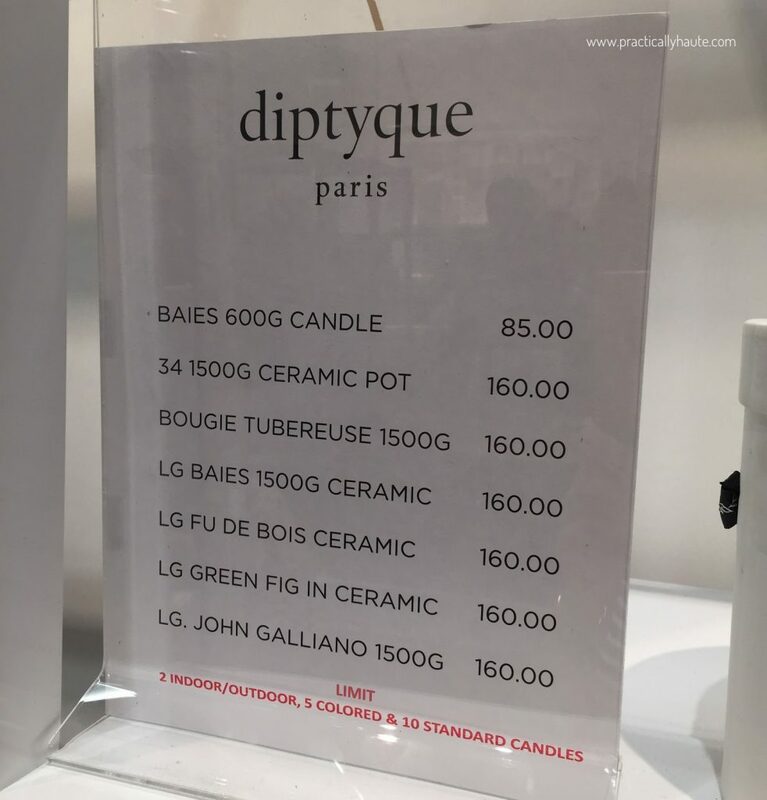 The huge 5-wick 1,500g Tubereuse, Figuier and Baies ceramic candles were selling out at $160 (retail $315). 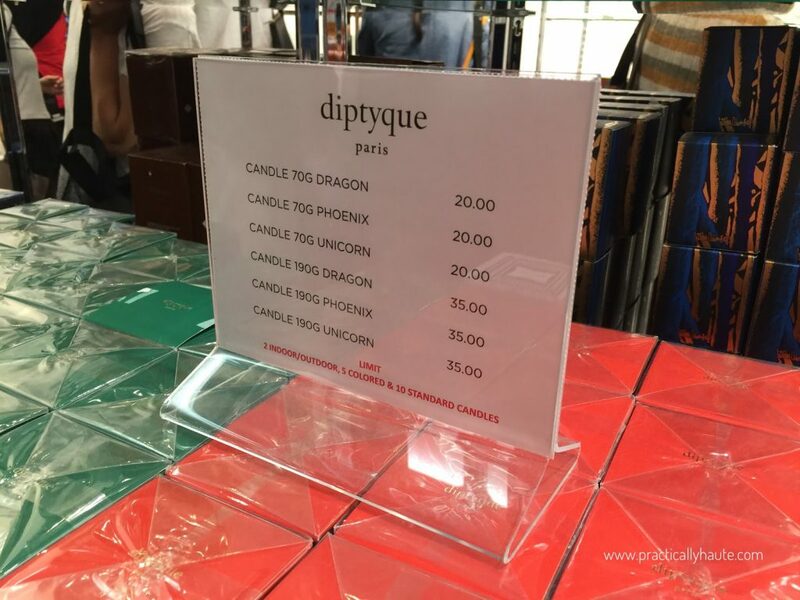 There were colored candles for $40-$85 depending on size. 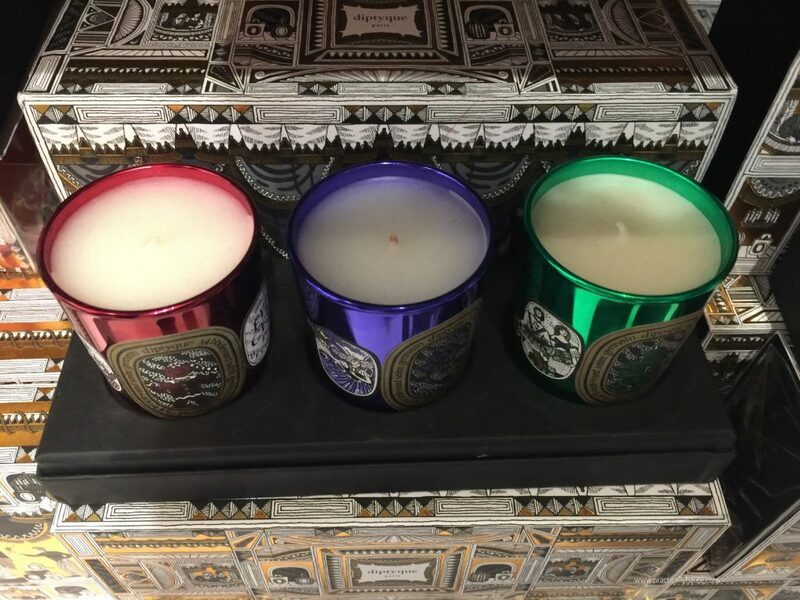 There is a limit of 2 large indoor/outdoor candles and 5 colored. Sets offered the best deals. 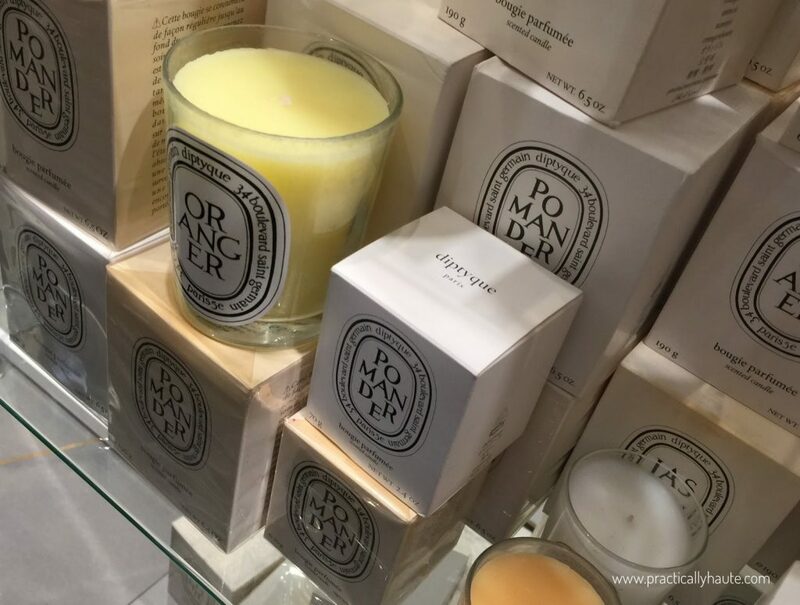 Nordstrom Anniversary 5 (35g) candle set was only $30 and you know it sells out at full price whenever it is in stock. I saw many people grab a few for gifts and for themselves. 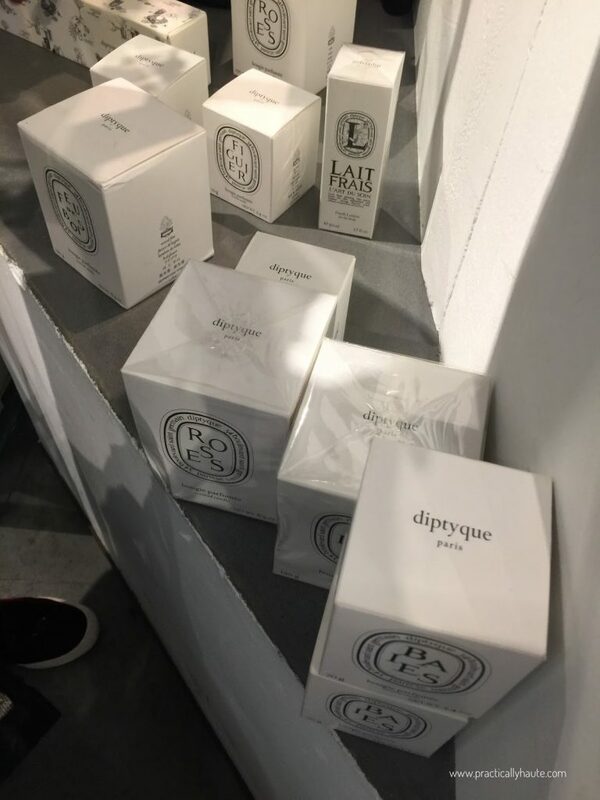 $50 perfume and candle sets like L’Ombre dans l’Eau and Baies were also quite popular. 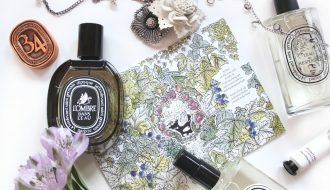 The set includes 30ml eau de parfum and a 70g candle. 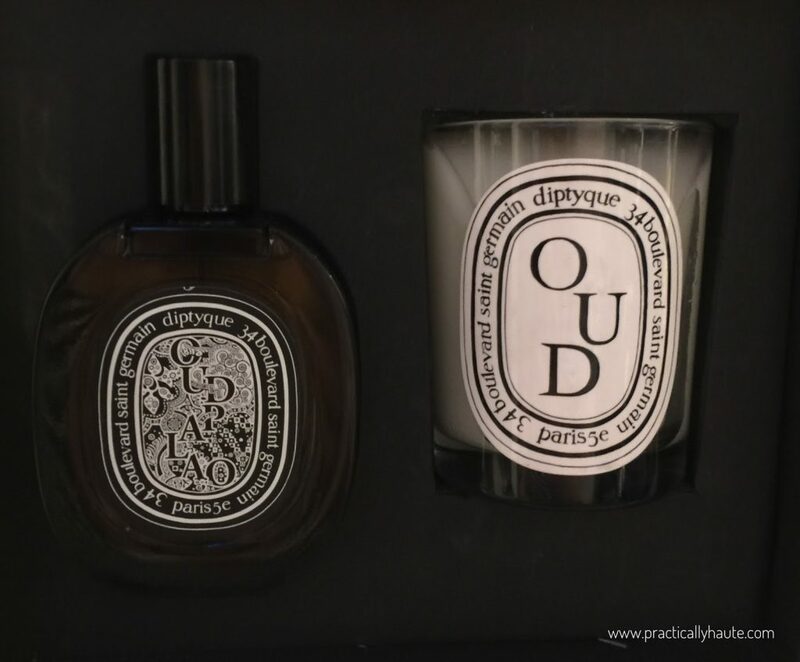 The $100 Oud Set was an even better deal as it includes a 75ml EDP and 190g standard candle. It’ll also make for a great Father’s Day gift. 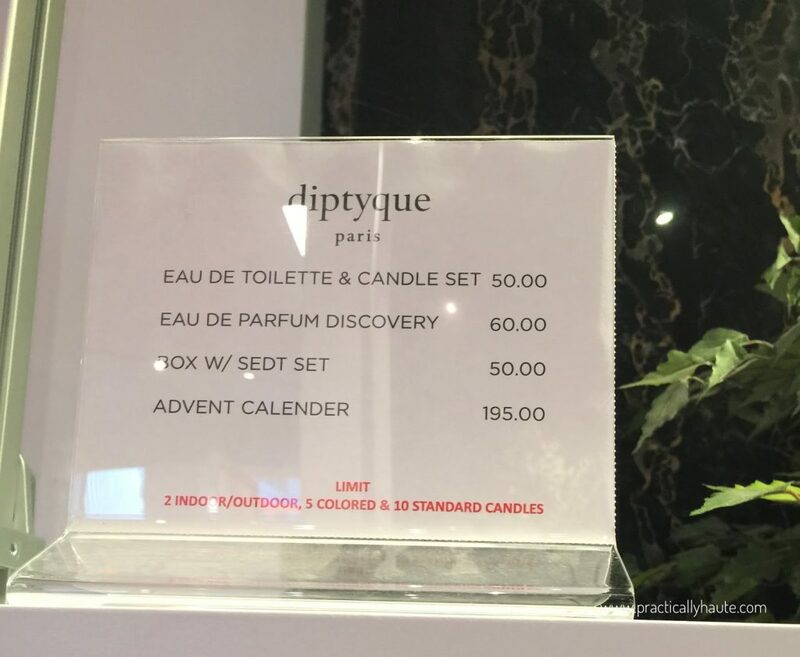 There were fragrance discovery sets as well as candle coffrets and even the Advent Calendar for $195. Don’t forget the holiday candles which were abundant as usual. The most recent Christmas 2017 candles with their gorgeous use of blue, red, and green wax were $20 and $35. 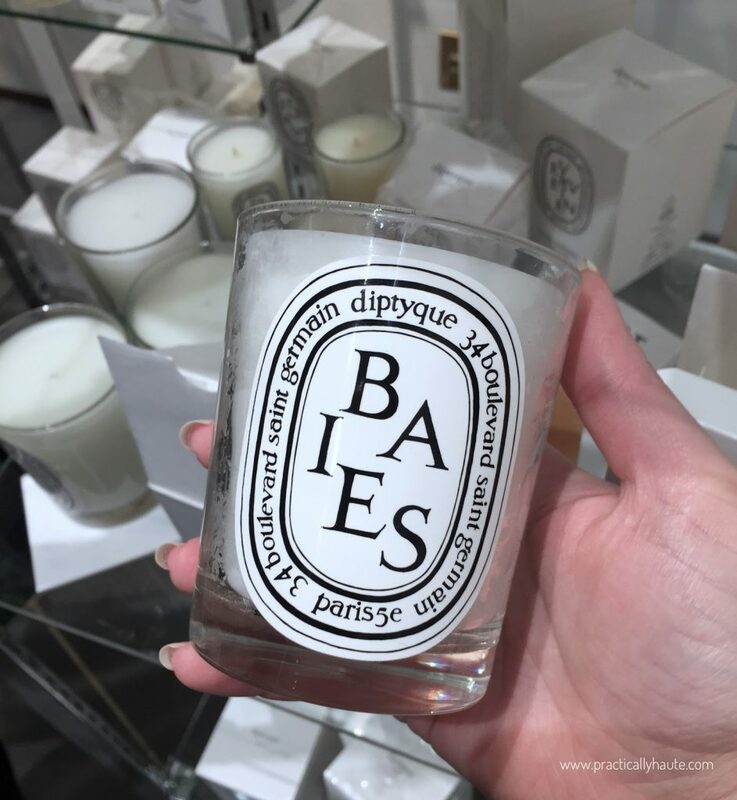 I also spotted much older holiday candles from as far back as 2013! If you were hoping for some Valentine’s Day candles I’m sad to report that there were none. 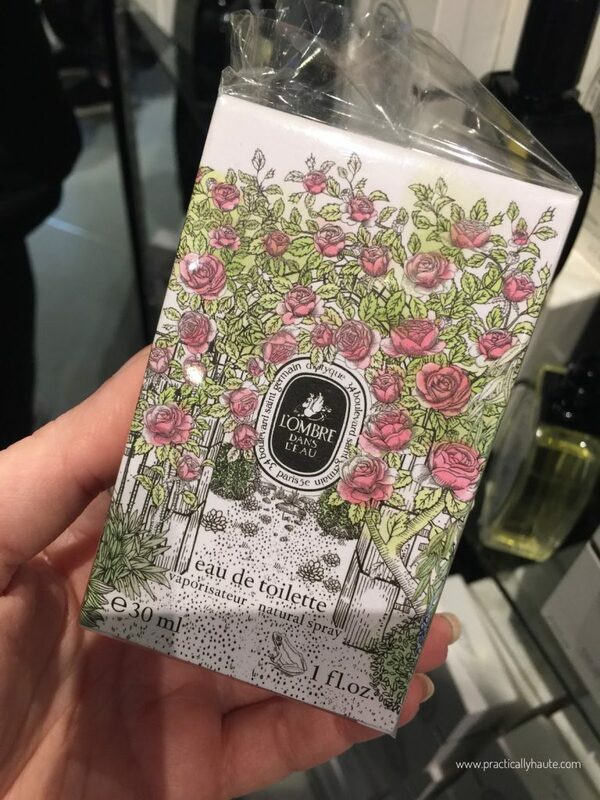 I was told that they had very few Rose Delight at opening but by the time I got there they were sold out. 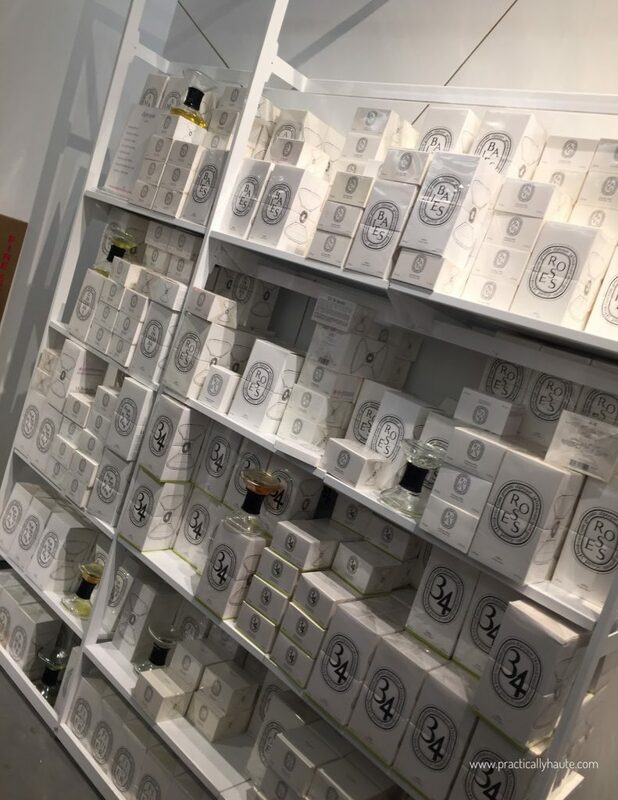 Moving on to personal fragrances you’ll find them on shelves all along the right hand side and in the middle. 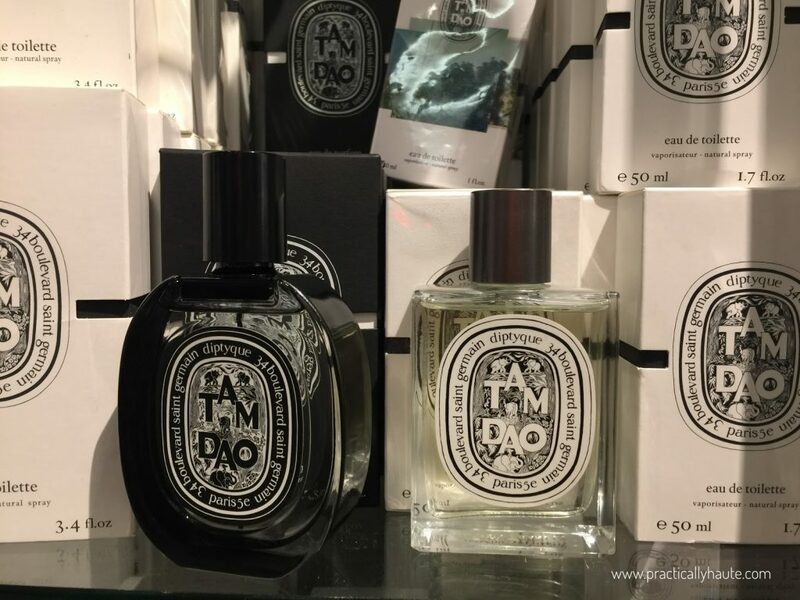 There were the usual suspects in both eau de toilette and eau de parfum like Philosycos, L’ombre Dans L’eau, Tam Dao, Do Son, Vetyverio, and Rose. 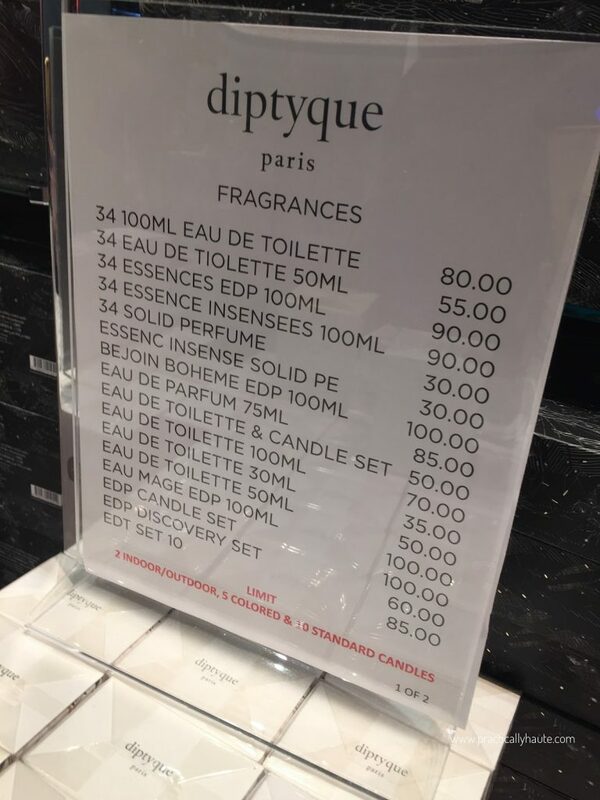 30ml EDT is $35, 50ml EDT $50, 75ml EDP $85, 100ml EDT $70, and solid perfumes are $30. 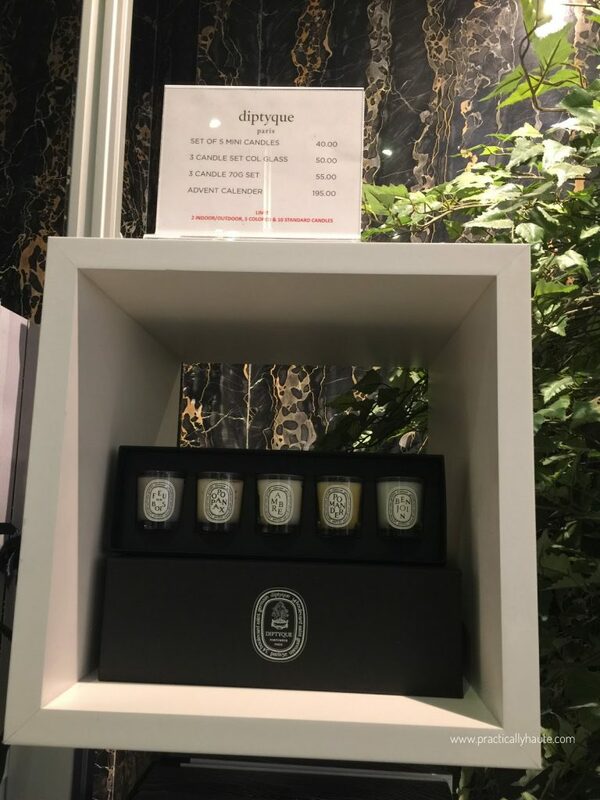 Most surprisingly though I found their special edition trio of Kimonanthe, Eau Mage, and Opone eau de parfum at $100 each (retail $240). 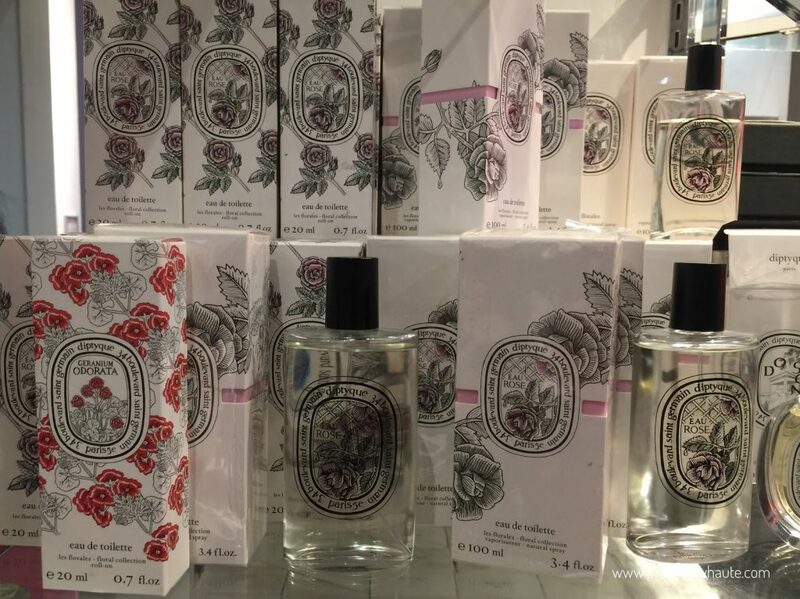 There were even a few special editions like Eau Dominotee from the 2017 Valentine’s collection and Eau Particuliere from way back in 2013. 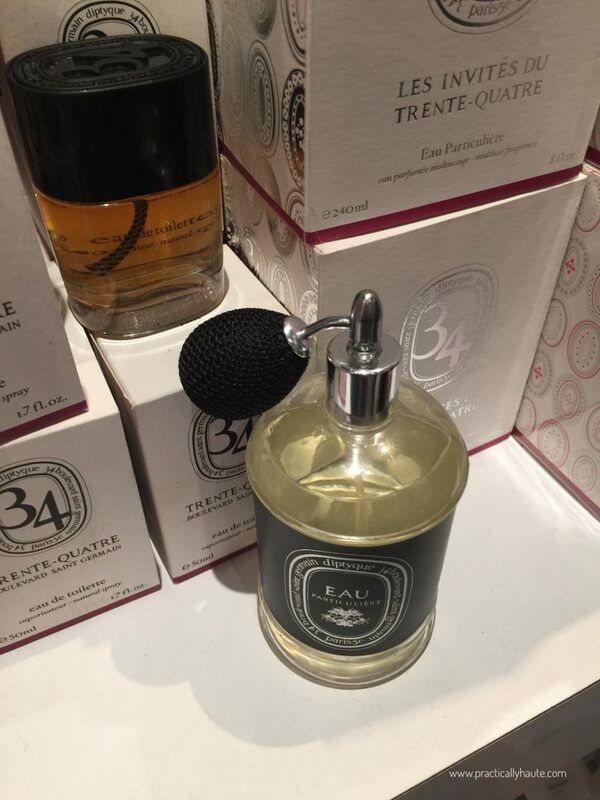 Both are multi-purpose fragrances that double as both body and home sprays. 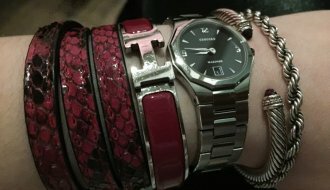 Finally this sale included many accessories previously not seen at other events. 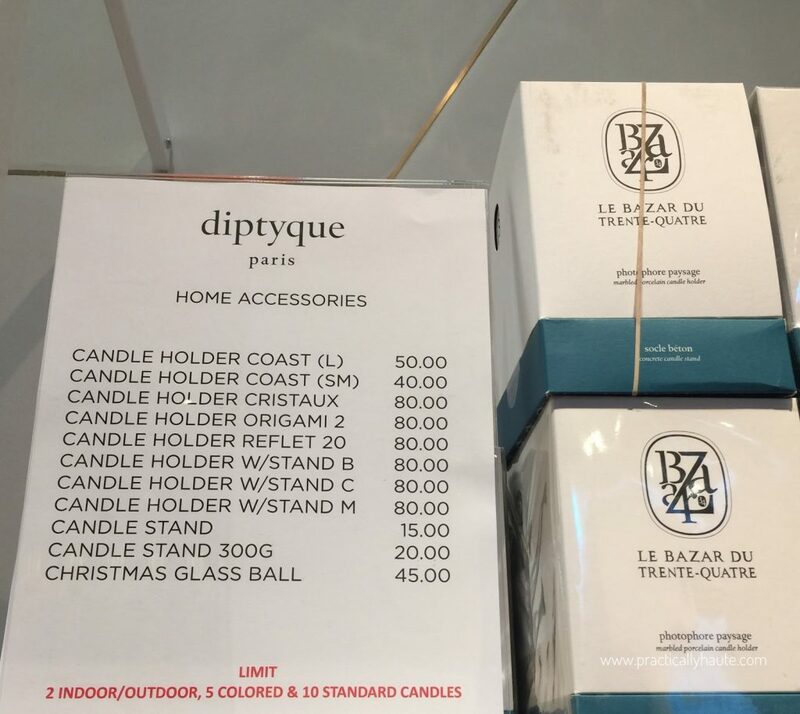 Notebooks, scented broches, candle holders, snuffers, stands, ornaments, you name it it was there. The more popular items like the Christmas carousel obviously sold out early but this section is worth a look. Please refer to this price list for details. 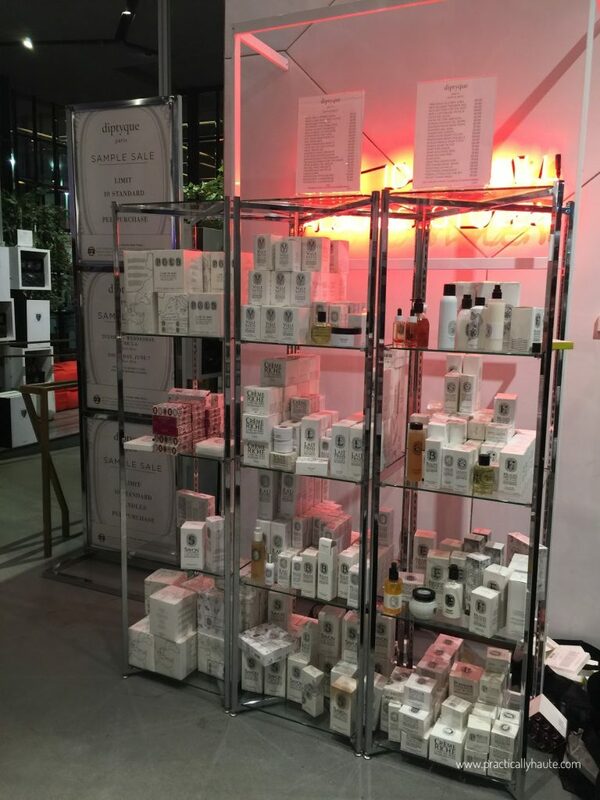 Body and skincare can be found on the shelves towards the register. There were not as many sets as in previous years but a good selection of individual items. Prices start at $15 for soaps and mini lotions but go up to $45 for travel sets. Most individual items though are $20-$30. 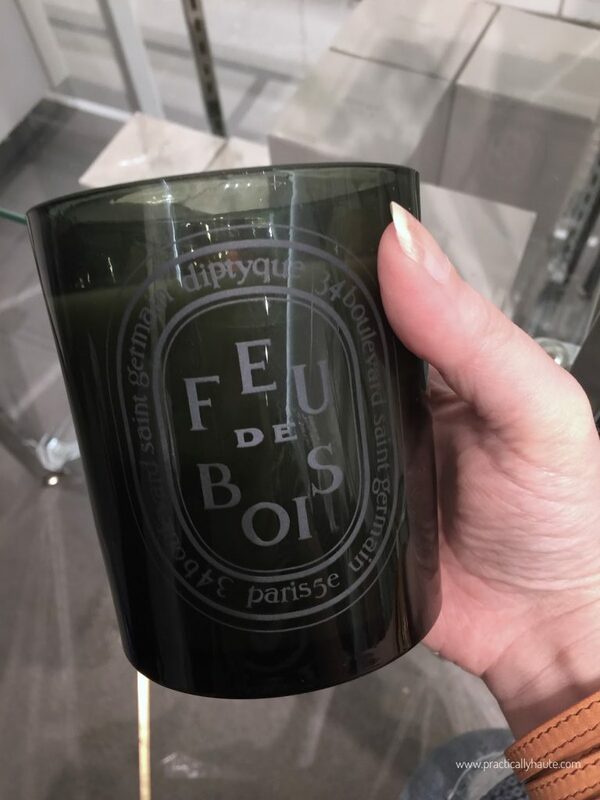 BOTTOM LINE: The sale ends early this Thursday and by now most classic candle scents are likely sold out but I still recommend going. 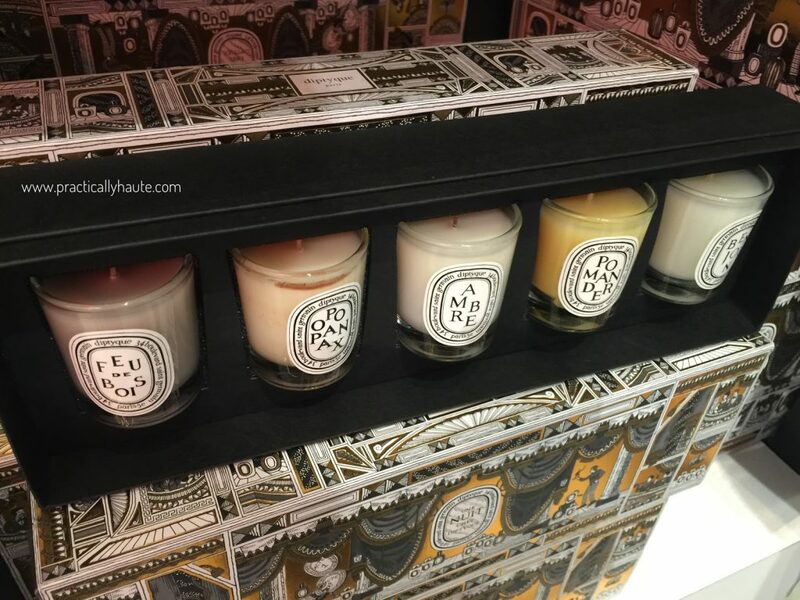 This is the one time of the year when you can save big on Diptyque products so stock up now! 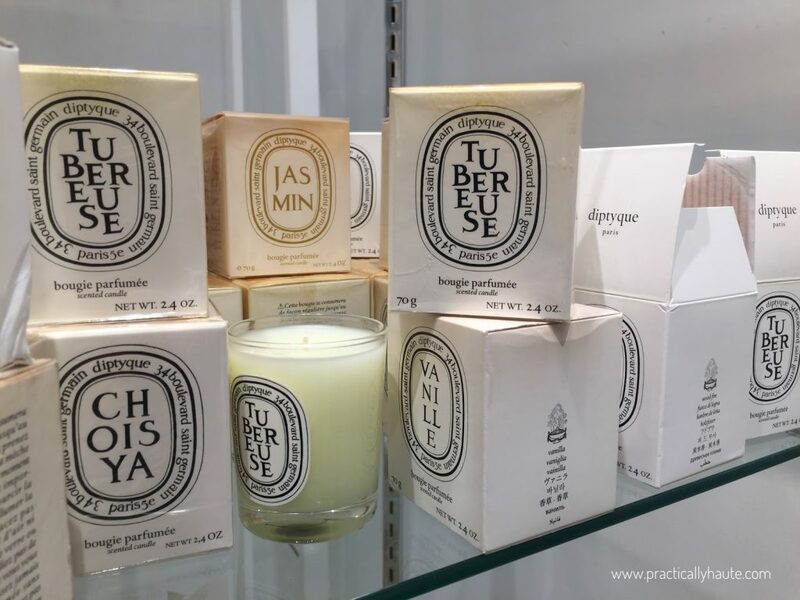 They make for great and sophisticated gifts and you’ll be hard pressed to save more than 10% off elsewhere. Don’t forget to grab your Century 21 mystery coupon before you leave, they’re worth at least $5! 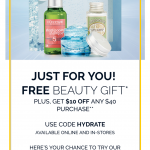 I’d love to hear from you if you shopped! Let me know what you find in the comments.